Preparing Your Toddler For a Sibling. 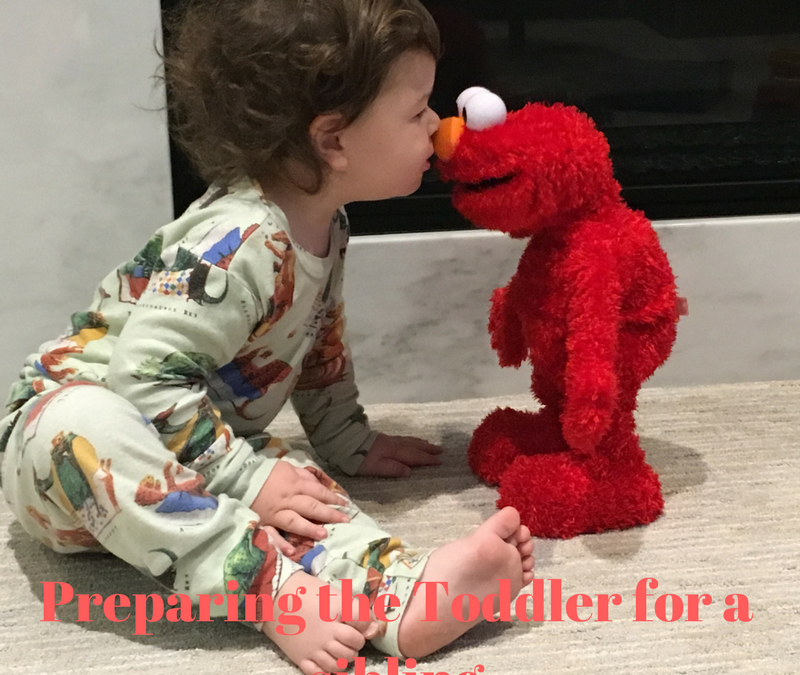 Practical steps for parents to take in order to prepare their toddler for a new sibling. 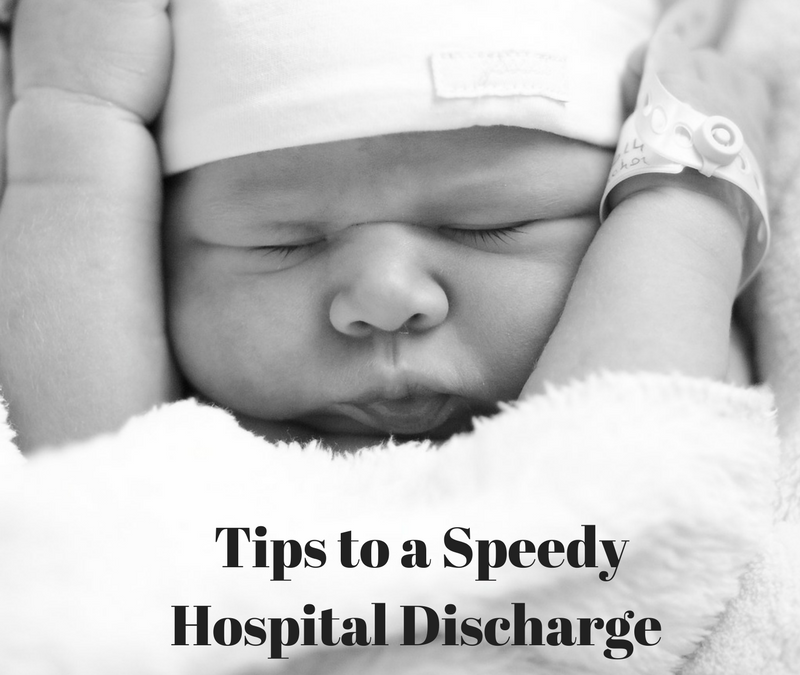 A quick and handy checklist to get you discharged for the hospital without an anxiety!